Dubai Media City (DMC) Free Zone was set up in 2000 and since then it has evolved spectacularly, considering Dubai is one of the most amazing cities in the world when it comes to infrastructure and real estate constructions. This has led to the development of the artistic industry which encourages the promotion of these beauties. Opening a company in Dubai Media City has become very profitable, especially when taking into consideration successful businesses such as advertising and publishing agencies and companies offering broadcasting services. 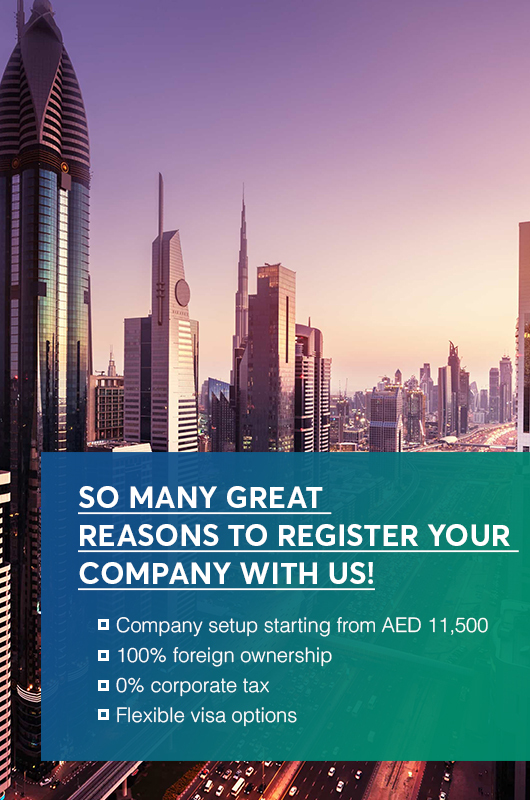 Our company setup agents in Dubai can assist foreign investors who want to open companies in Dubai Media City Free Zone. Branch offices of foreign and local companies. Free zone companies in DMC must have a minimum share capital of 50,000 AED, which must be deposited prior to the company incorporation in Dubai. Companies operating in the TV and radio-broadcasting cluster must deposit a minimum capital of 2,500,000 AED. Our Dubai company setup representatives can offer information on all the licenses available in Dubai Media City. A resolution passed by the management board, in the case of branch offices. How to Set Up a Business in Dubai Media City Free Zone?